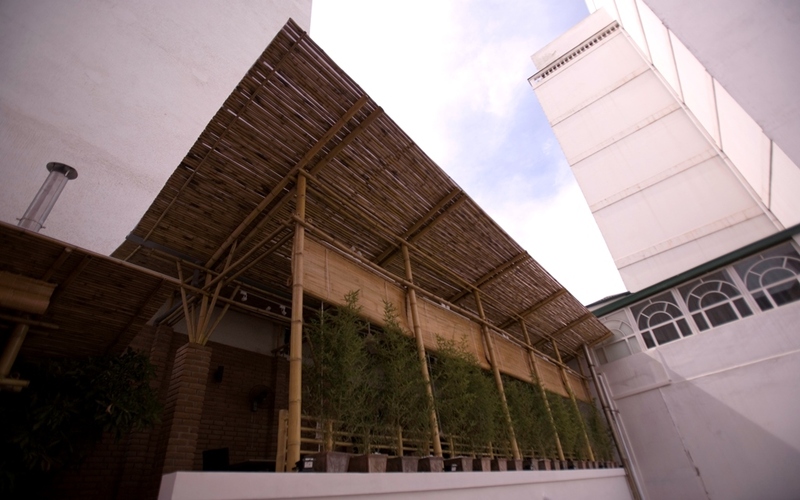 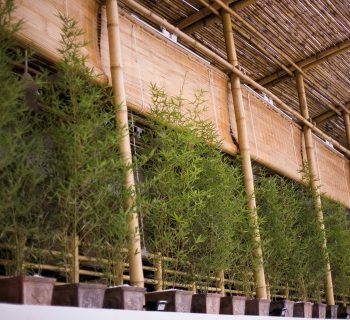 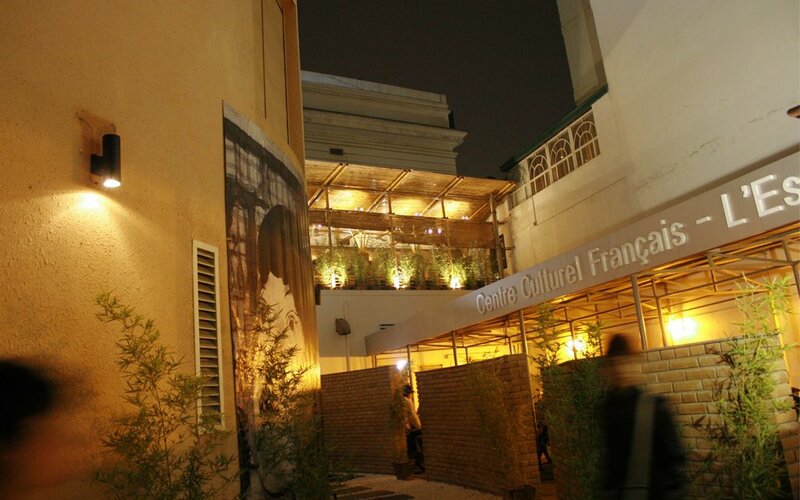 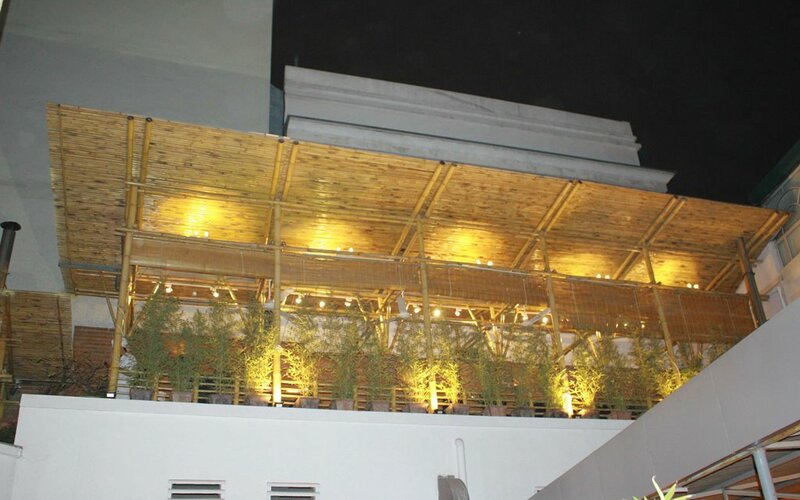 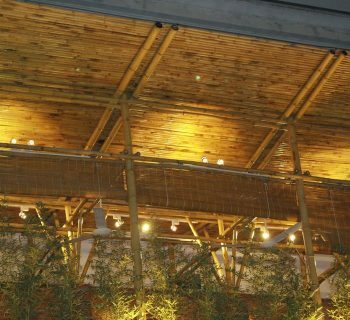 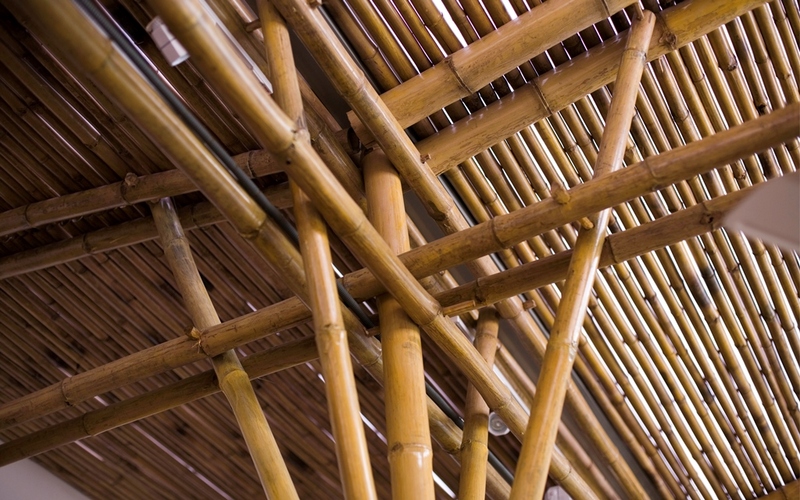 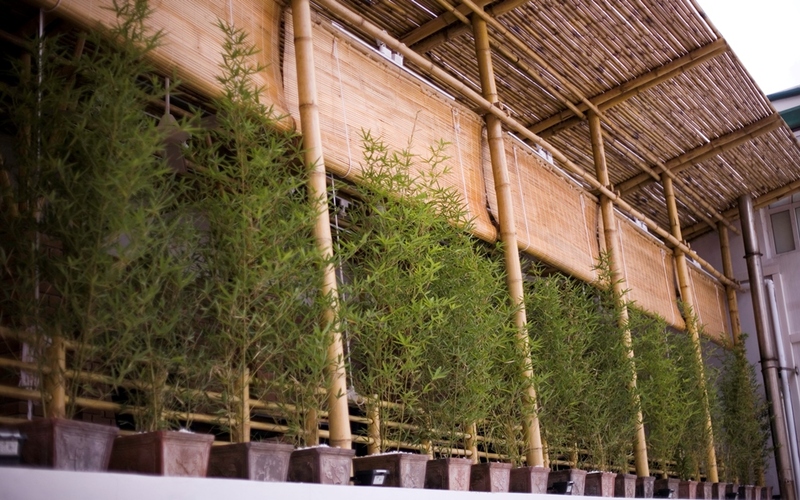 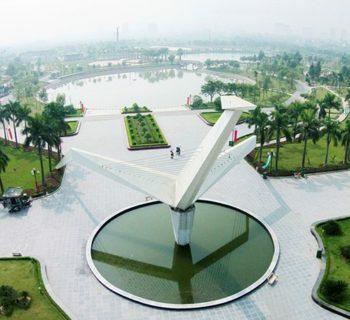 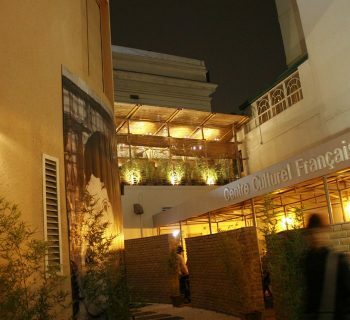 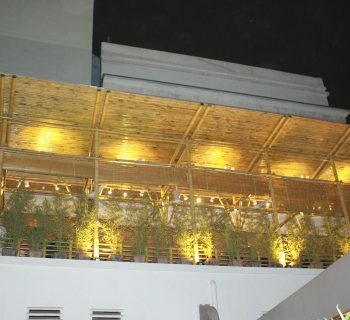 2010 – L’ESPACE Bamboo was a project designed for the Hanoi’s Millennium celebration, as a tribute of both French and Vietnamese art and culture. 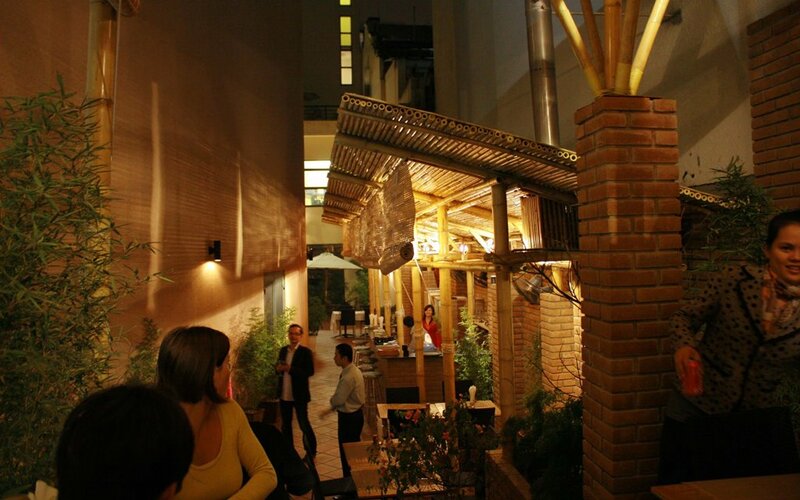 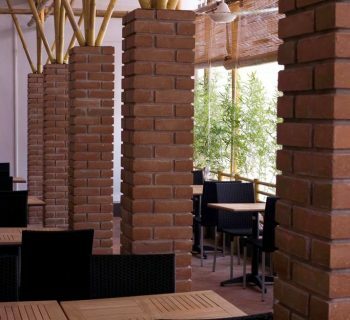 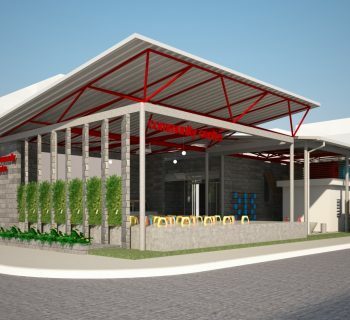 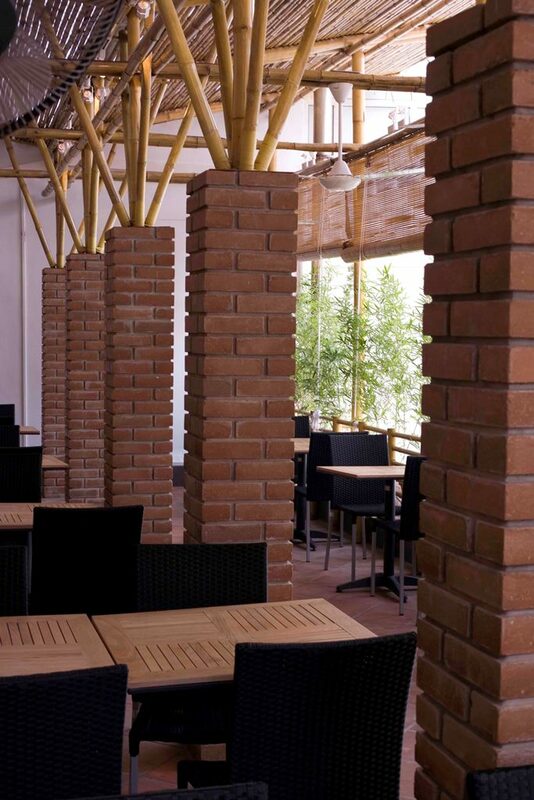 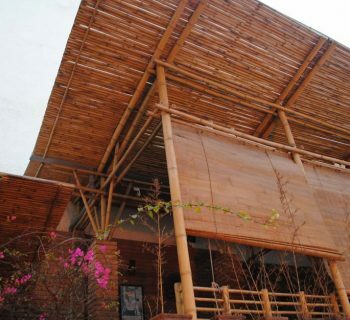 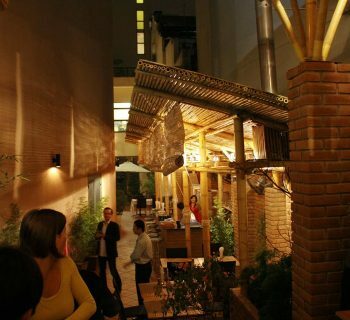 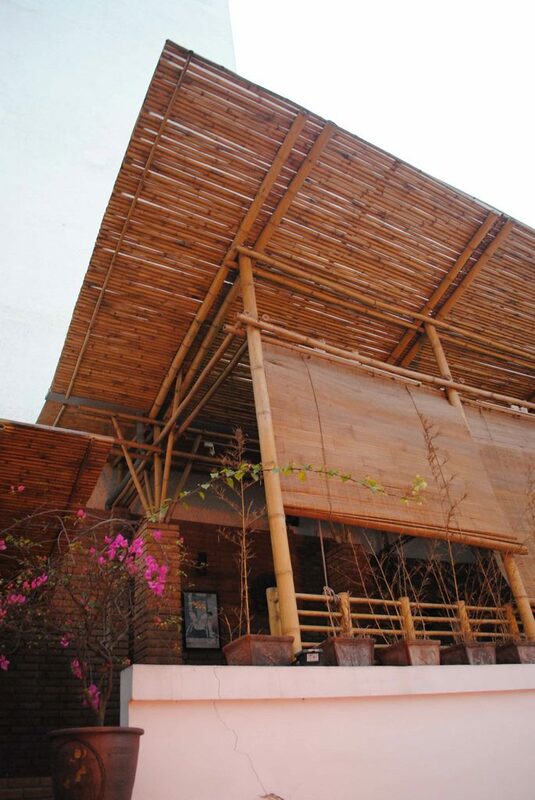 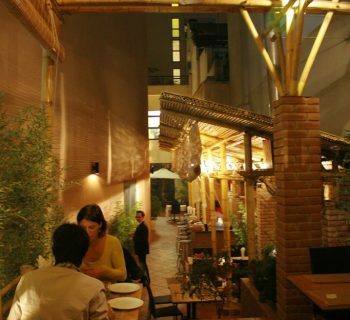 In this project, we use the Hanoian traditional materials such as the raw earth brick (made from Red river clay), the bamboo from Thanh Hoa Province, the Go Lim wood (Iron wood), and the Hanoian silk (that we use for the silk curtain at entrance, to benefit from the good feng-shui as it supposes to hold the hidden Dragon). 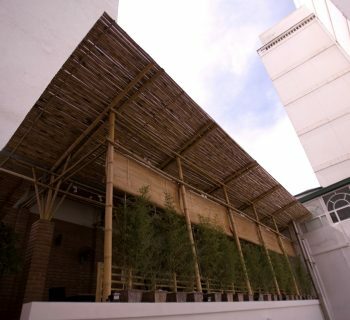 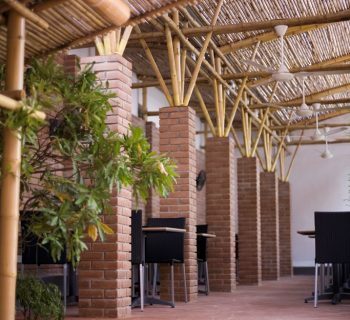 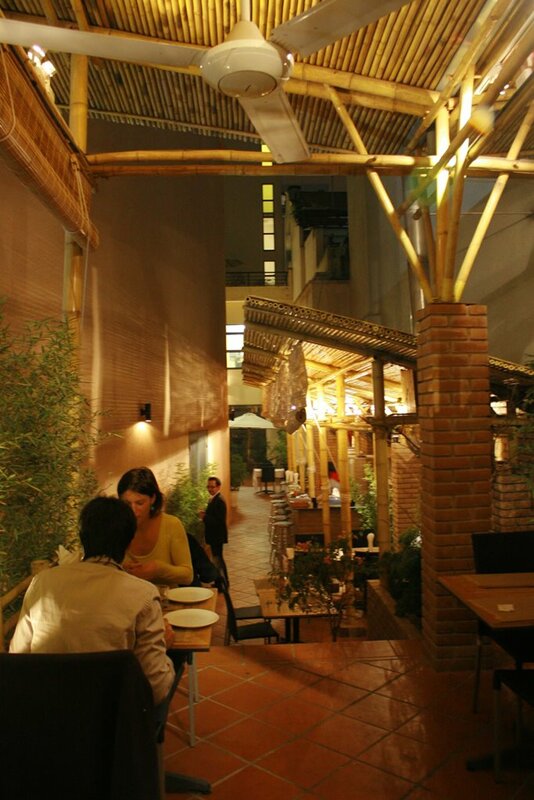 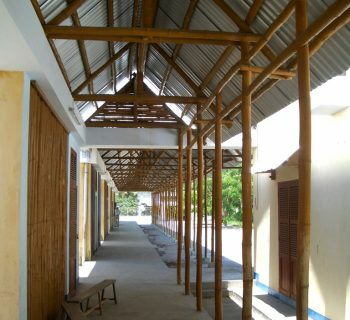 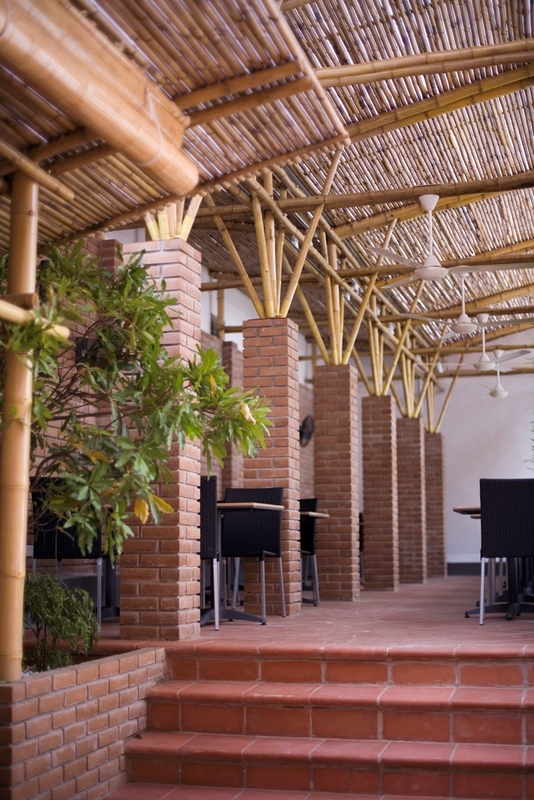 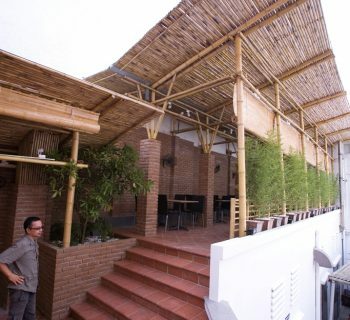 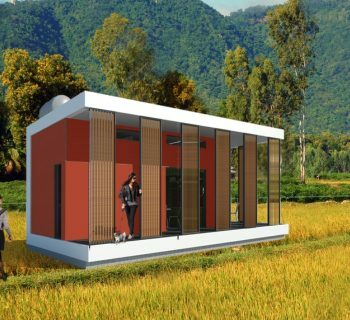 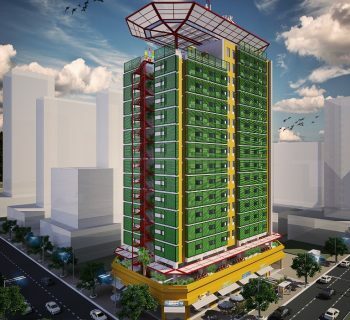 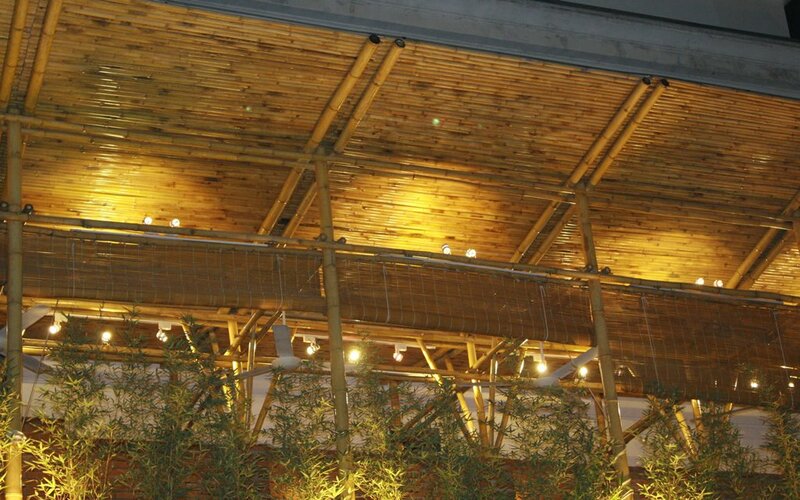 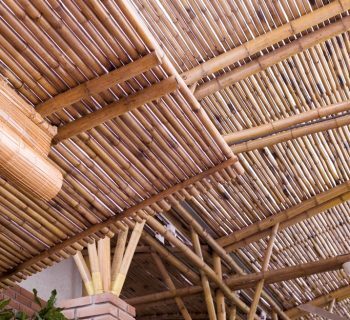 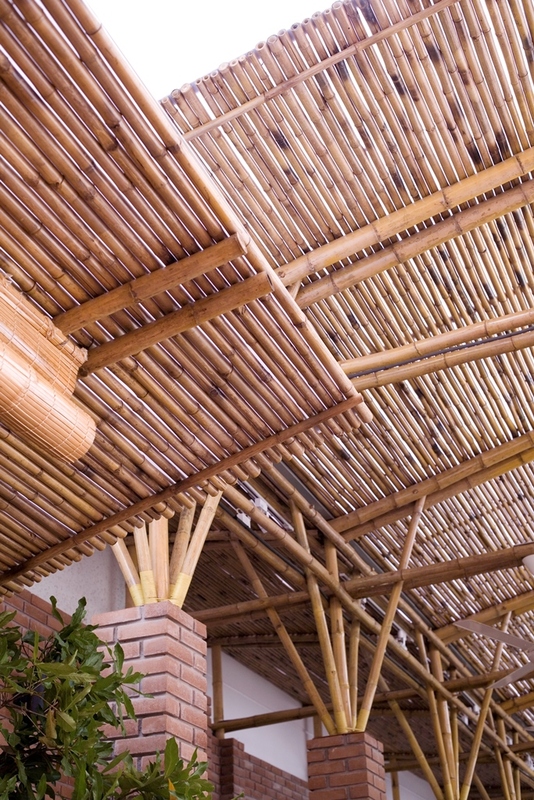 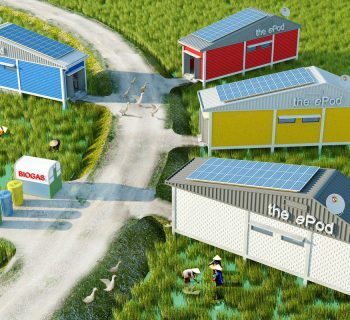 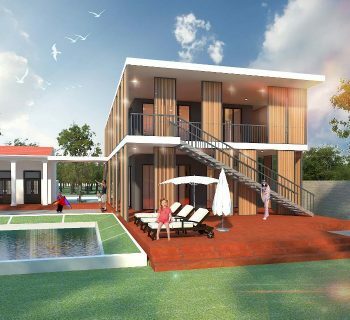 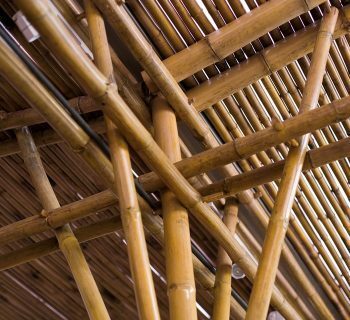 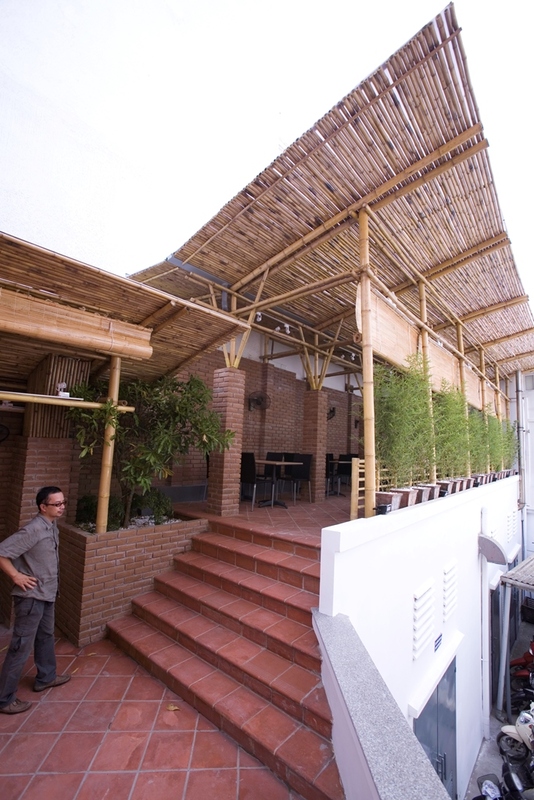 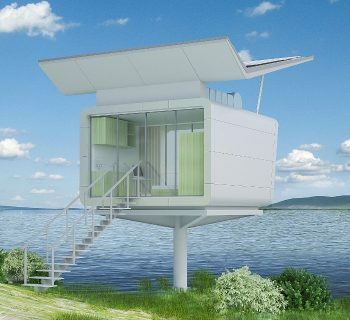 It is not only a passive design (usage of natural ventilation, of day lighting thanks to the transparent poly-carbonate roof and water evaporation spray), but also a low ecological footprint (raw earth – 1000 vnd 1 piece – no need baking (no CO2 emission) and highly renewable bamboo).